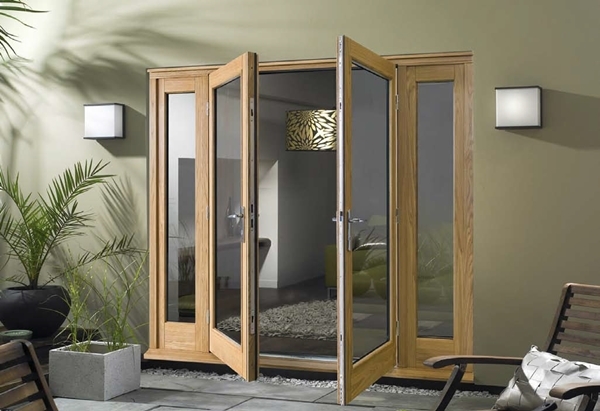 French doors are often referred by the majority as French windows; they are simply doors that consist of small windows occupying the full length of the door. They have been known to compliment both the interior décor and the exterior look of any home which is predominantly what they have been designed to achieve. They are ideal in letting in the natural light from the outside into the house, giving the room a brighter and airy look. 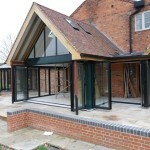 French doors can be installed in the back, the front and the patio of the home. 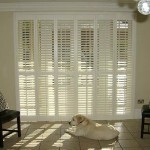 They are also perfect for giving a beautiful view of a perfectly manicured lawn or flower garden when inside the house. They can last a lifetime if installed and manufactured with high levels of professional expertise employed and with the best material. According to real estate experts, French doors are able to increase the value of a home which obviously reflects in the price. In case one decides to sell their home someday, the French doors entailing the home features will definitely aid fetching a good price. They can be used either as exterior doors or interior doors with different designs. French doors can be used as exterior doors, mainly for the house’s exterior as the name suggests and are often used as entry doors. Since they are exposed to the onslaught of weather conditions such as strong winds, severe storms or even hurricanes, these doors tend to be sturdier to enable them to withstand such. They are mostly made from double paned glass or tempered glass – a stronger type compared to the normal glass used on the interior French doors. The door material can be either wood, metal or fibreglass. One is advised to opt for hardwood types if they decide to select wood as their exterior French door material. Used as an interior door, the French door will accentuate the interior décor and achieve the spacious look inside the home. It is perfect for adjoining two interior rooms and, often times, acts as a partition. 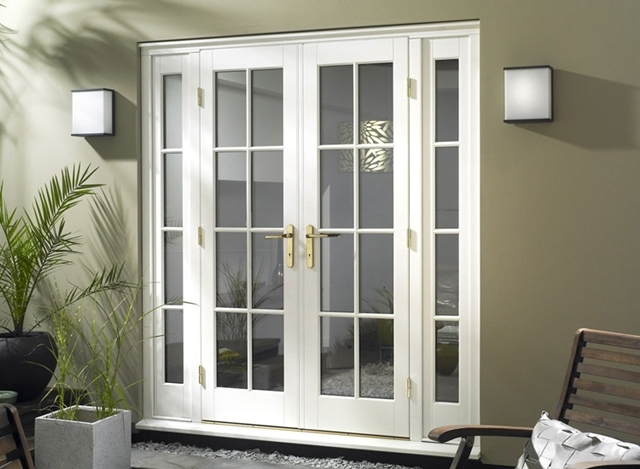 Just like exterior French doors, this door can be made from wood, metal or fibreglass. They are a great piece for the balcony area of the home because of the small space available. They slide, as the name suggests, whenever they open and close. 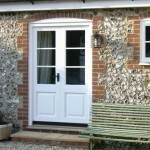 If one intends to save on space when it is limited, then these types of doors are the way to go. Instead of the normal opening by the hinges, they slide into the wall. They are perfect for a modern house and really pull off that high tech look in a home. The bi-fold unit contains two to four sections folding in twos. The width of each door is about 6 feet. 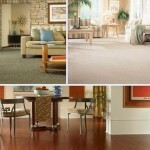 They are best for walk-in closets in a home. The multi-fold door units on the other hand are suitable for places where folding doors are required to cover a wider area. 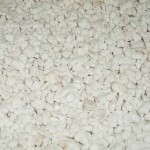 They are mostly used as room dividers or in hall partitioning. They are normally 12 to 42 inches wide. 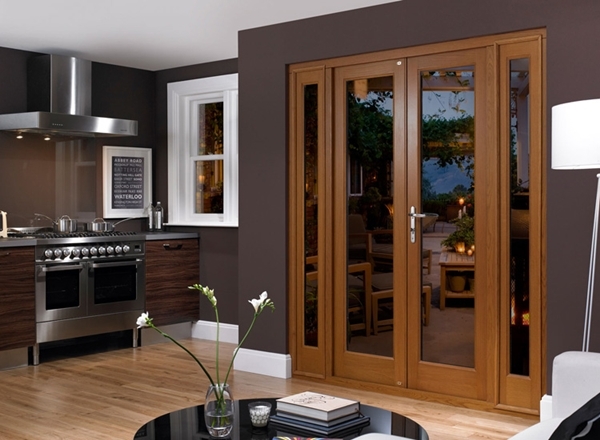 French doors are a great way to make a home stand out and look exotic. They give the appearance of sophistication or modernity depending with whatever way one looks at them. They are great-looking for a home and require professionals during installation. 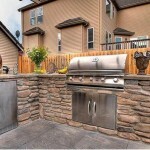 They are easy to use and require minimal maintenance. After installing a French door in the home, it is only wise to get beautiful coverings such as really exceptional door curtains or shades especially if they are exterior French doors. It is only proper to cover up during the night and as the sun shines, let the sun in by drawing apart the curtains. Do the French doors justice by getting equally great designed curtains for them. 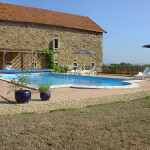 Alex James regularly blogs about home improvement and travelling. He writes content for Vufold, a leading manufacturer and supplier of folding sliding doors in the home.